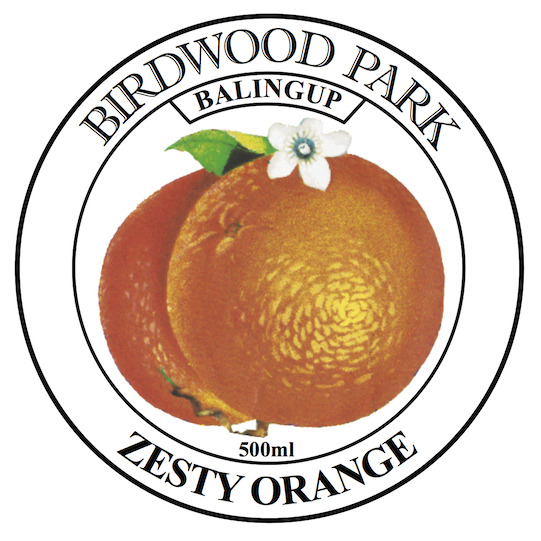 Created from juicy rich Valencia oranges, the flavours are delicate yet zesty. Although not too sweet, there is a lingering hint of caramel. In cooking Zesty Orange really shines, drizzled over pancakes or mixed in through your favourite chocolate dessert. Even better, create a reduction with a quality chicken stock and serve with pan-seared duck breast on a bed of buttered spring onions.